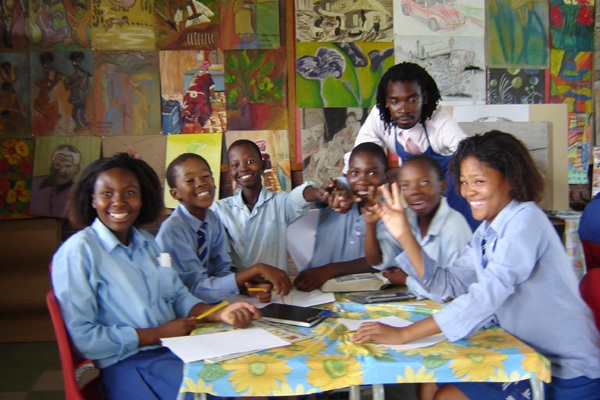 Mmulakgoro Intermediate School, Botshabelo, near Bloemfontein was one of the first schools to adopt Room 13 when the project was introduced to South Africa in 2006 on the initiative of TBWA\ South Africa. 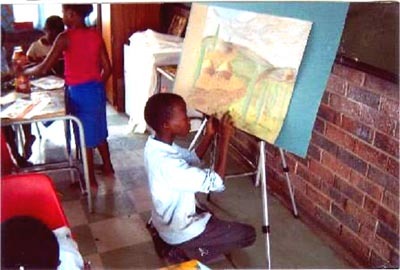 Since then, the management team of Room 13 Mmulakgoro has worked hard to develop their studio. 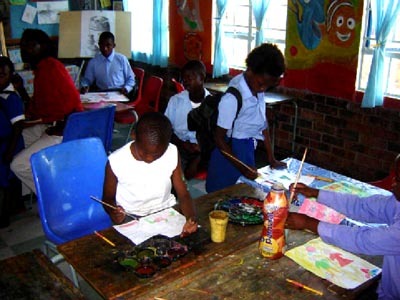 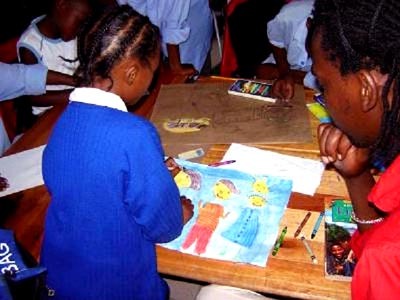 The young artists produce artwork for exhibition in Johannesburg and Bloemfontein, receive visitors and visit other schools to share the progress of Room 13.